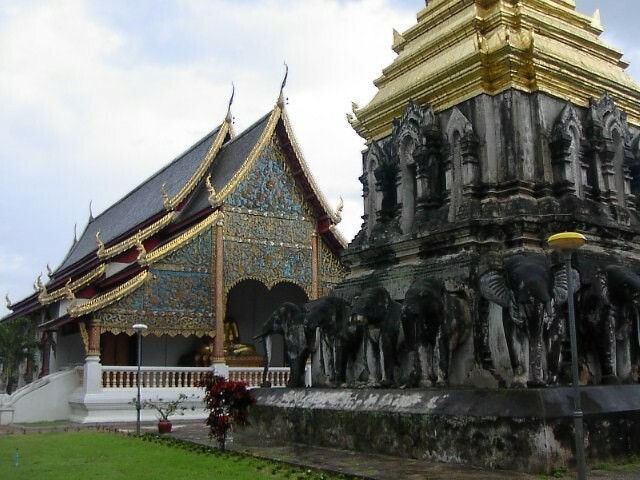 I will now be in Chiang Mai, Thailand from Jan 20th to May 10th 2014 to study. I am in Montreal and accepting clients until Jan 19th. While away, I will be readily available online for my established clients, including video call sessions. I will also be accepting clients in person in Thailand as my location allows. Please contact me if you are or will be in Thailand and are interested in booking a session. I will be back in Montreal on May 10, 2014. If you or anyone you know would like an appointment before I go, now is the time.